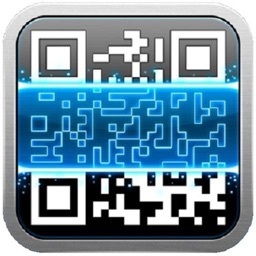 QR Code Scanner Generator and Barcode Scanner Generator is the fastest QR Code Scanner Generator and Barcode Scanner Generator out there. 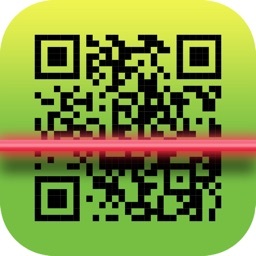 QR Code Scanner Generator and Barcode Scanner Generator is a necessary app for every device. 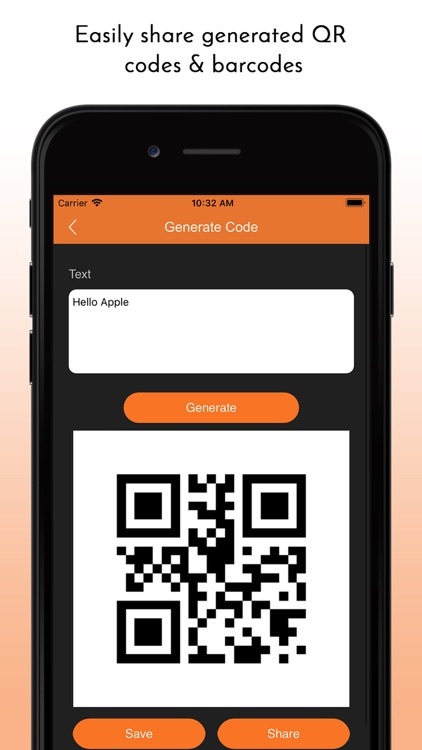 QR Code Generator and Barcode Generator can generate QR Code and Barcode for Web Address, Phone Number, Text, Email, Contact Info, SMS, Wifi, Search Engines Bookmarks, Social Media URLs and Cloud Storages. 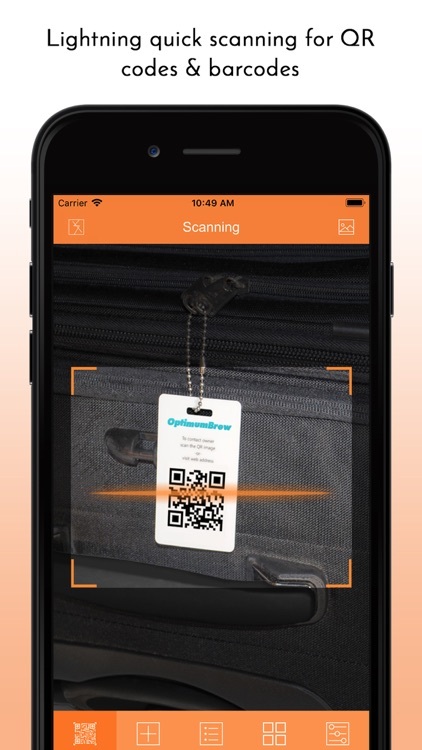 QR Code Scanner and Barcode Scanner are extremely easy to use; simply point to QR or barcode you want to scan and the app will automatically detect and scan it. 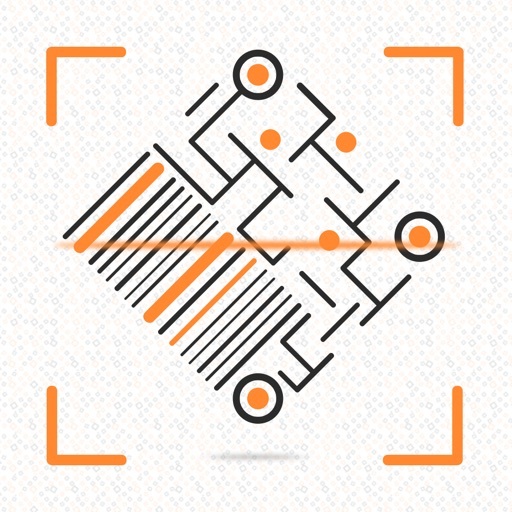 No need to press any buttons, take photos or adjust the zoom. 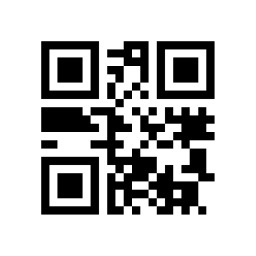 QR Code Scanner and Barcode Scanner can scan and read many digital content formats. 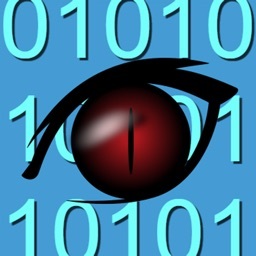 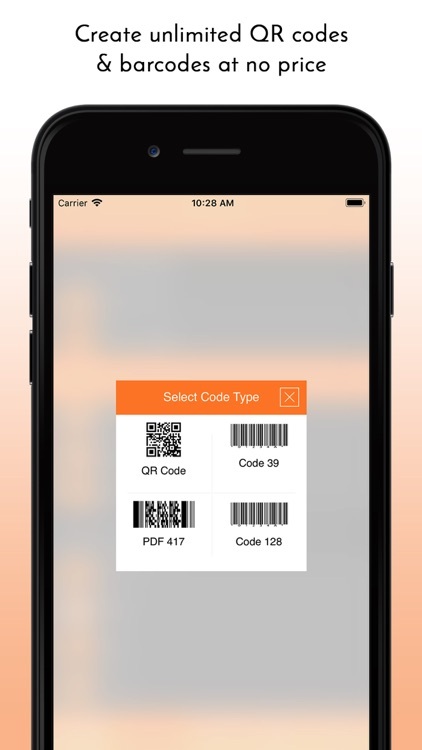 After scan and automatic decoding, the user is provided with only the relevant options for individual QR or Barcode type and can take appropriate action. 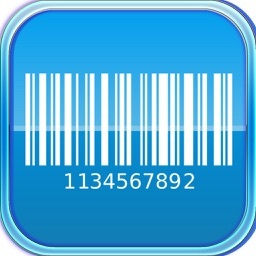 2) Quick code generator: Yes, you can generate Barcode & QR codes within the app and export the images easily. 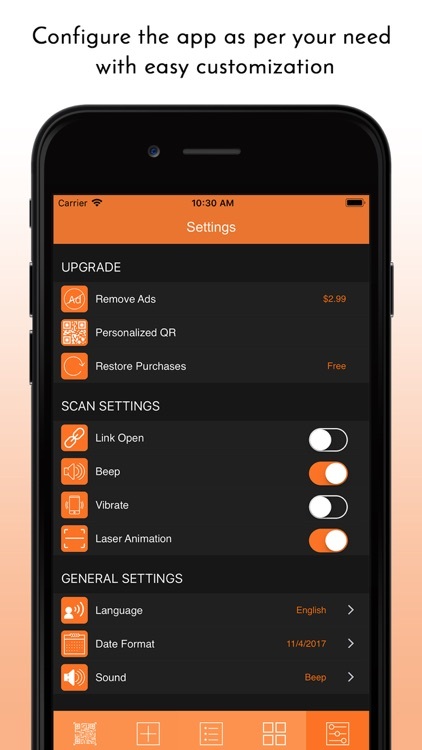 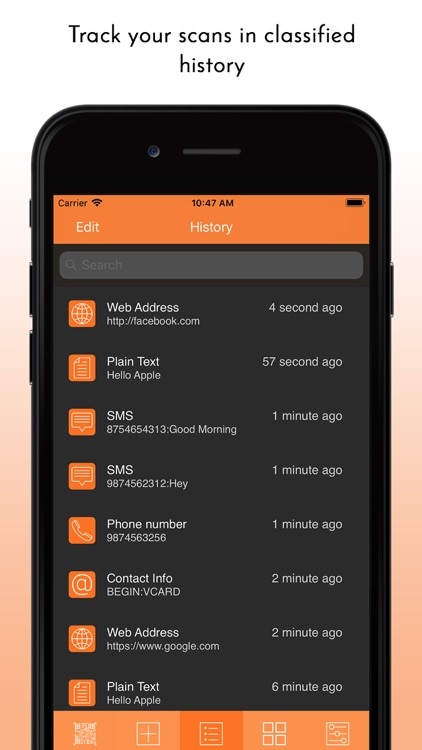 6) Unlimited scan history: Manage your scan history with an update and delete.